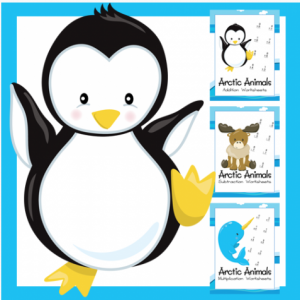 Educents is offering (3) educational Winter themed freebies! 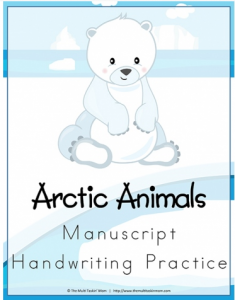 This could be perfect for extra practice! 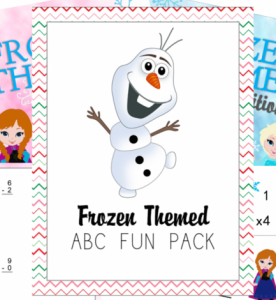 You can grab an Arctic Math and Handwriting bundle plus a Frozen themed pack too. 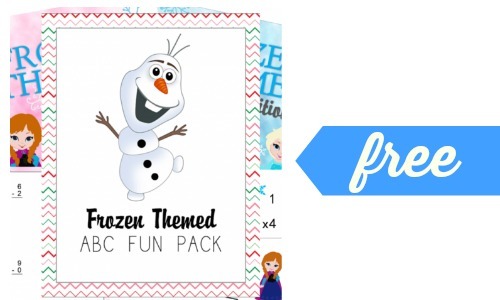 Grab these FREE resources while available.